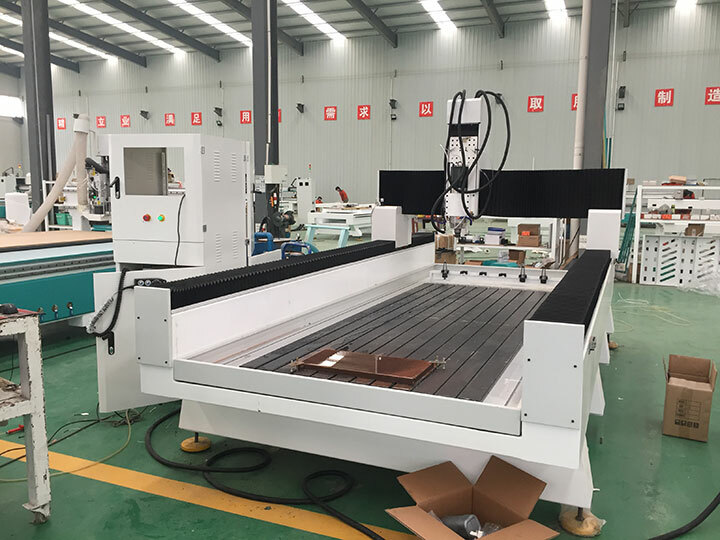 Linear ATC stone CNC carving machine STS1330C is used for carving stone, marble and granite, the ATC stone CNC carving machine adopts linear automatic tool changer which has 6 tools to be changed for stone carving. 1. 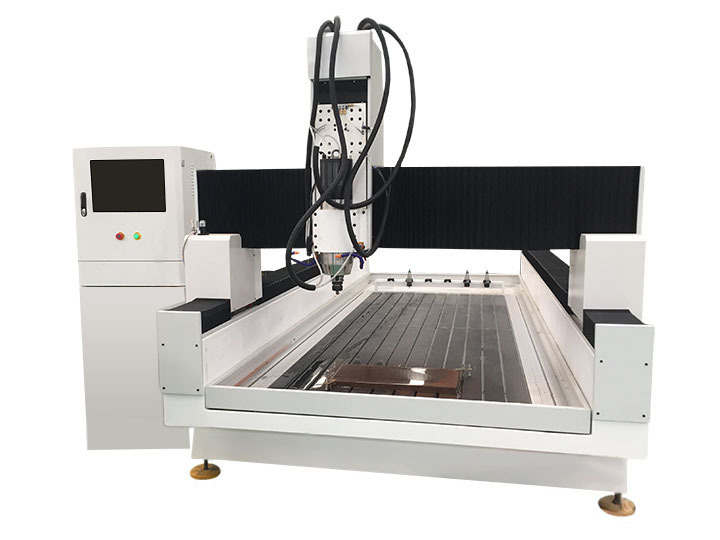 Linear ATC stone CNC Carving machine bed is welded by the thick wall steel seamless tube, high temperature tempering treatment, high rigidity, bearing strength better . 2. 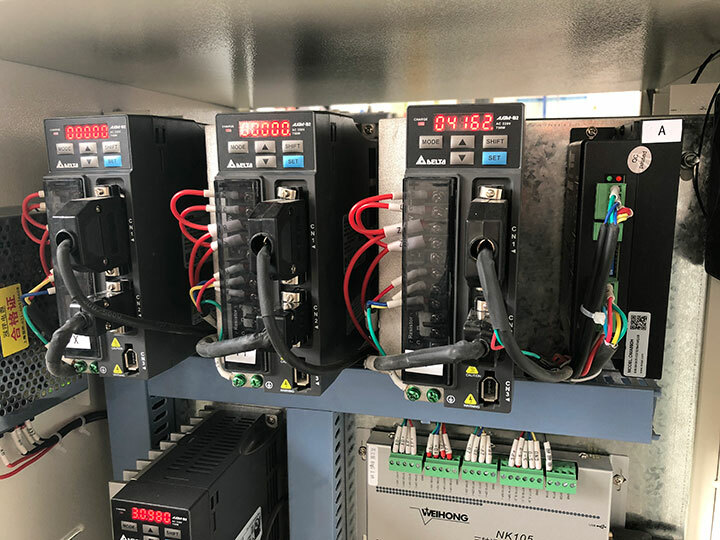 Dual Yaskawa servo motor 850W drive for Y-axis, moving stably. 3. 6 tools can be changed for work, high working effeciency. 4. Nc studio control with good software compatibility, suitable for Type3, Artcam, Castmate, Ucanam. 5. Chinese 12KW water cooling spindle, strong cutting strength, high efficiency. 6. High precision rack transmission, fast speed. 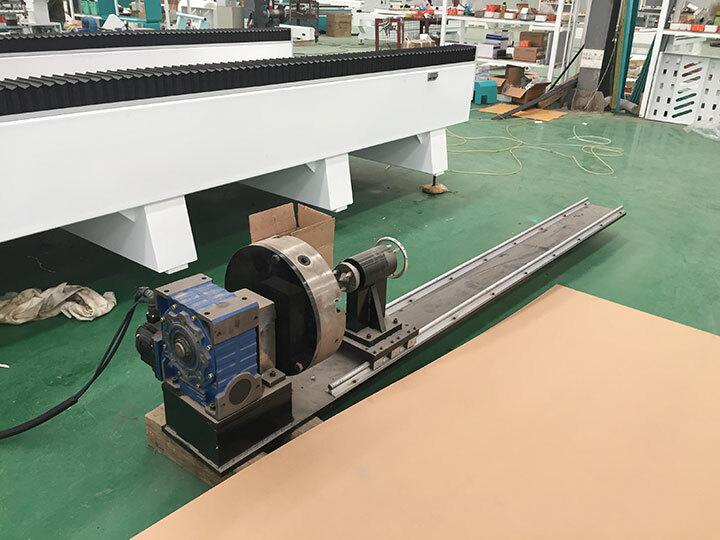 7. imported linear square rails, dual four slider, loading capacity, smooth operation and high precision, long life, under the knife precision. 8. Well selected electrical accessory, let the failure rate to the minimum. 9. With water and automatic water supply and cooling system. 10. Dustproof and waterproof design, better to protect the machine driving part. 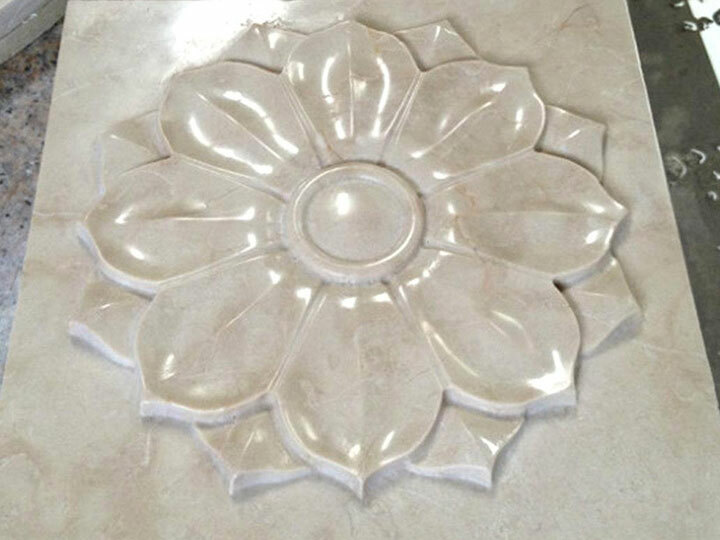 Stone Industry: Stone, ink-stone cutting, tomb stone, jade and marble products. 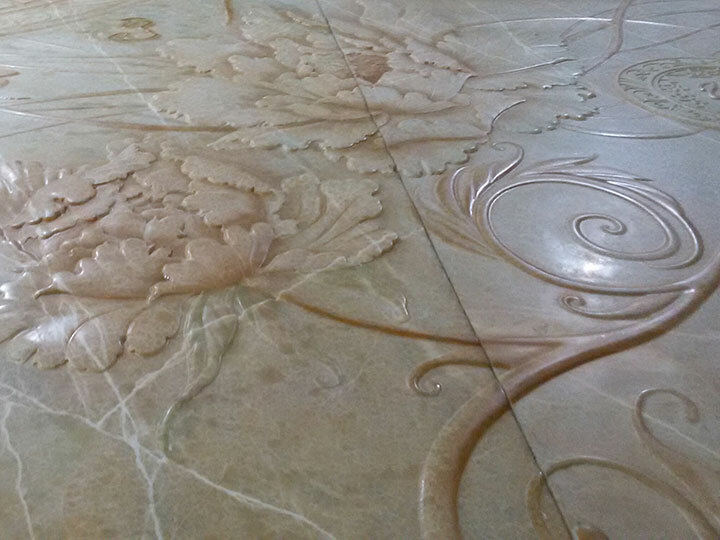 Kitchen Ware Industry: Man-made marble cabinet table surface. Artwork Decoration Industry: Wood crafts, gift box, jewelry box and other exquisite art crafts. Woodworking industry: Chair, door, window, bed, cabinet, kitchen ware and other furniture; Redwood classical and antique furniture, Exquisite European furniture, decorative products sculpture. 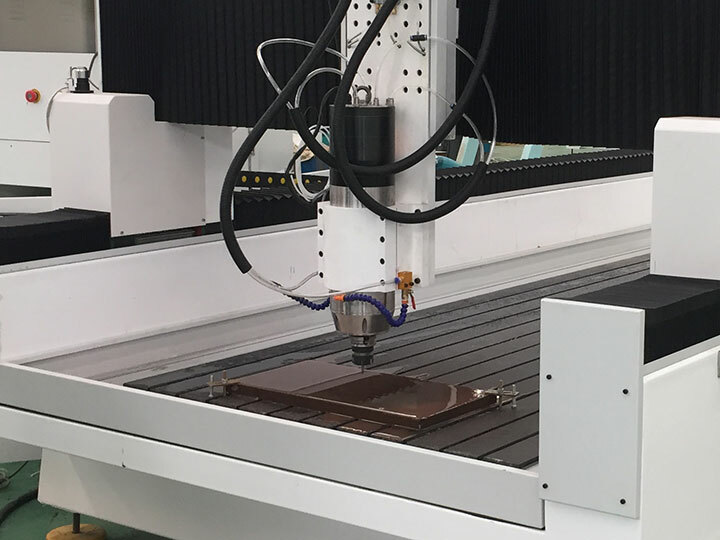 Mold Industry: Engraving copper, aluminum, and other metal molds;Building models, shoes, badge, embossed mould, biscuit, candy, chocolate mould; Artificial marble, plastic sheeting, PVC, wood, foam and other non-metallic mold. Granite, marble, sandstone and other stone carvings. 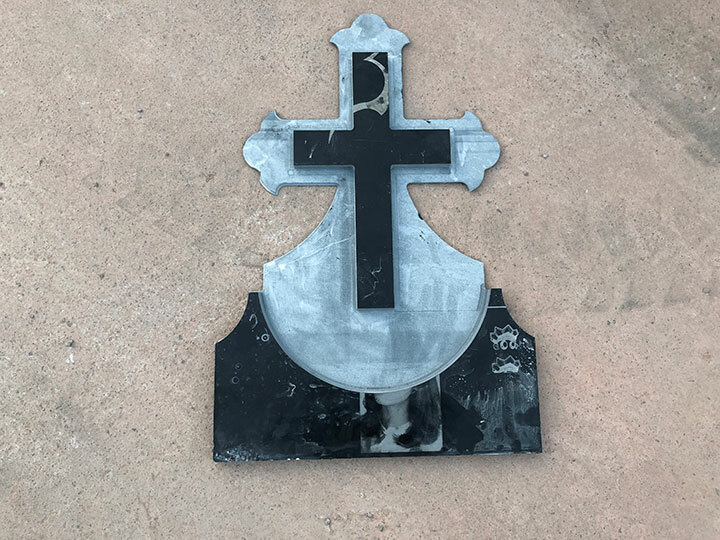 Granite and other hard stone carving to be at level 5mm. Marble can be a sculpture to 5mm. Heavy suty machine body with 12mm steel structure, ensure the machine work with high speed and high precision, more stable. Chinese water cooling 12 kw spindle, high rotating speed, can process stone, marble and other hard materials. High quality rotary devide for 3d engraving round material optional. Material fixture, more solid, not easy to be moved. 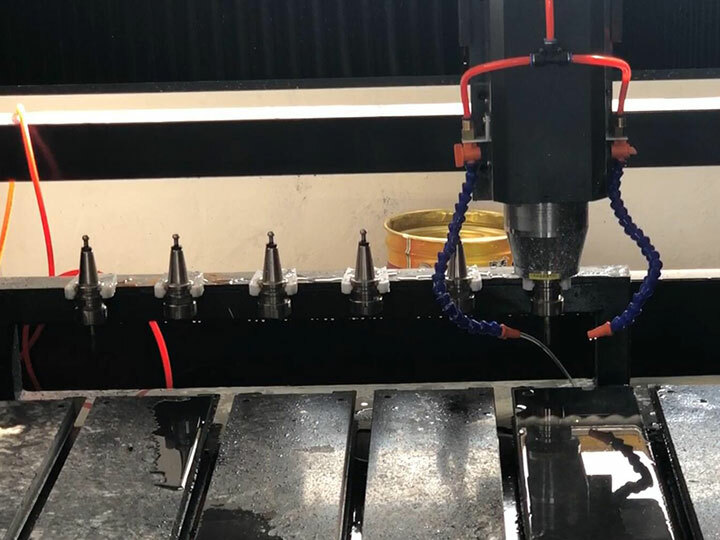 License: The text of "Linear ATC Stone CNC Carving Machine for sale" by STYLECNC is licensed under a Creative Commons Attribution 4.0 International License. Very fast delivery. Works great. 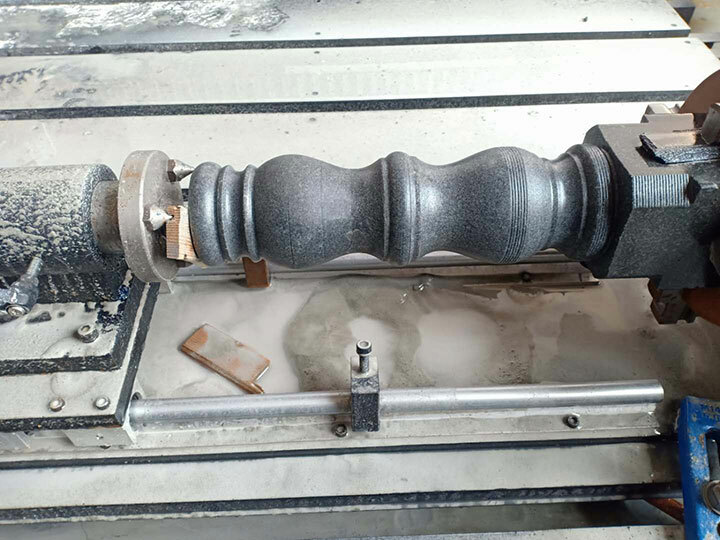 The stone cnc machine is very strong, and cutters are not expensive. Great machine. Recommend seller and machine. Tried on different materials. This is my first CNC stone machine so I can't really do any meaningful comparison. What I can say is that it exceeded my expectations. The machine seems very strong.Reply from STYLECNC: Thanks!